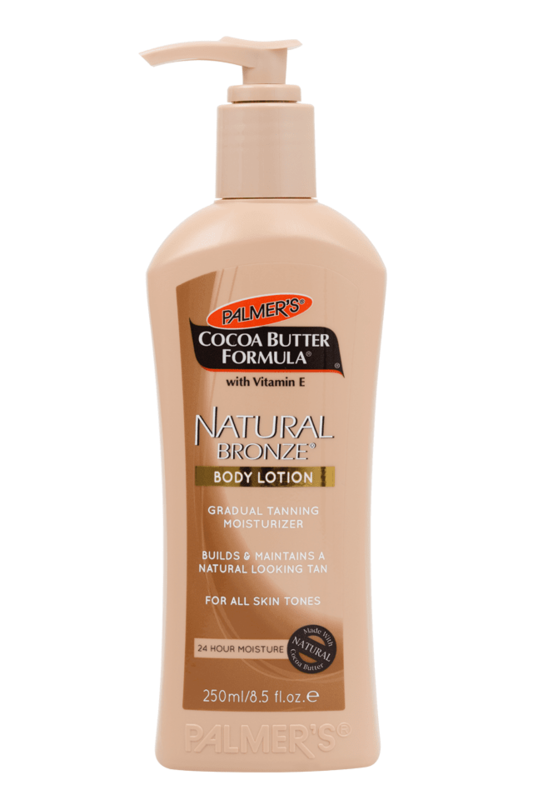 The original product with a worldwide, cult following, Palmer's cocoa butter lotion is developed with pure cocoa butter which melts on contact with the skin, helping to penetrate with antioxidants, as well as act as an emollient to lock in moisture and protect skin from the harsh elements of the environment. 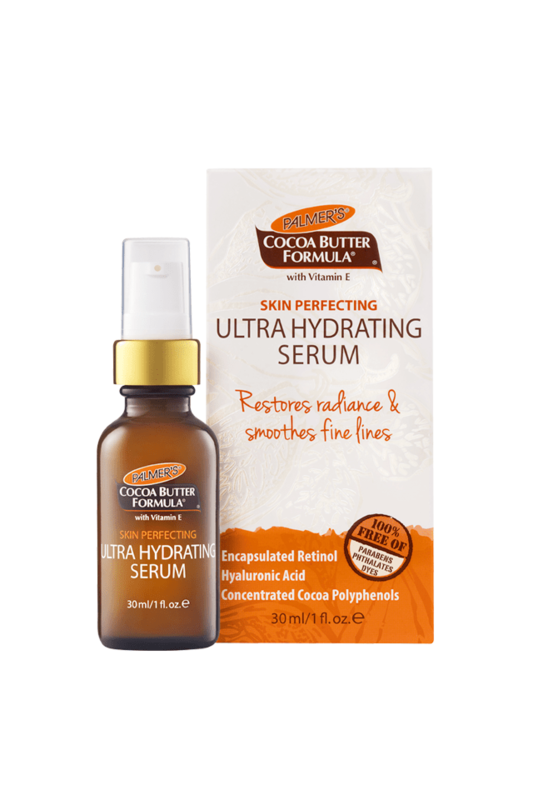 Also includes Vitamin E so not only does it moisturise, but it helps to keep your skin soft healthy and smooth. Rich, luxe and the very best in moisturising. Available in 400ml, 250ml & 50ml sizes.